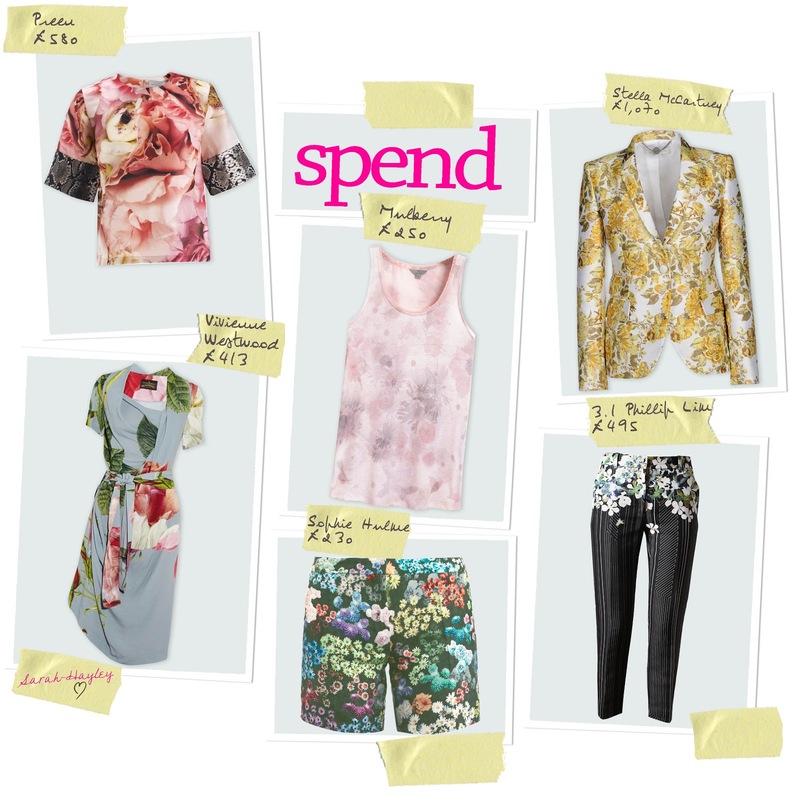 Inspired by the RHS Chelsea Flower Show, opening today, May's Save v Spend feature showcases the best ss13 Floral pieces. 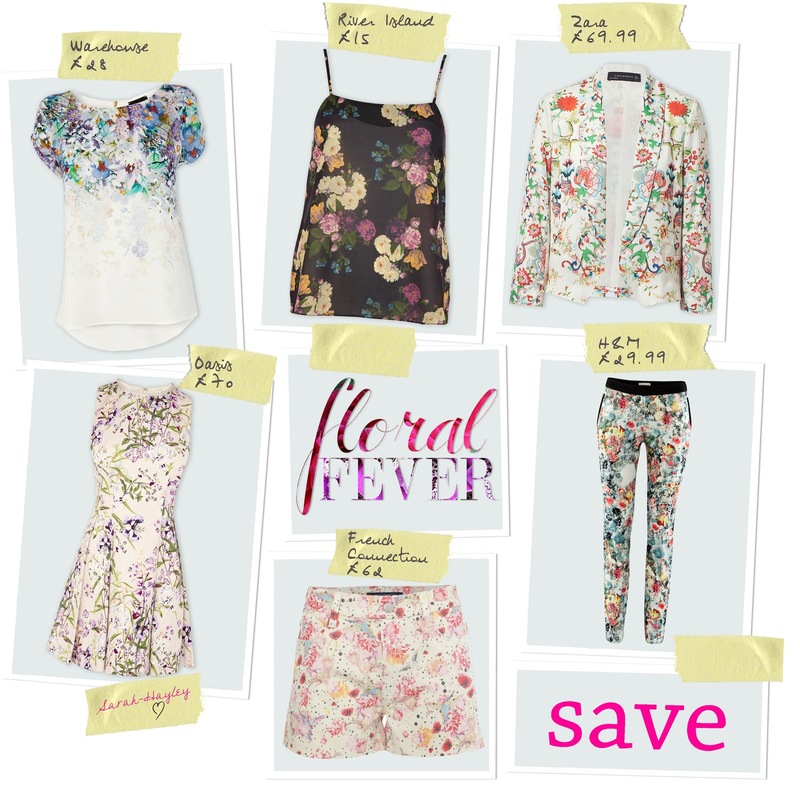 With a flurry of designers showing their penchant for floral prints and the high street following suit. Take a look at some of my key season pieces, sure to make an eye catching style statement. Look out for my tweets and photos from my visit to RHS Chelsea on Tuesday.